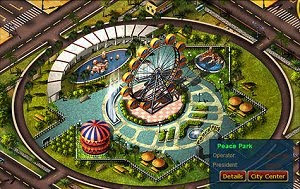 Business Tycoon Online is a free MMO business simulation browser game, developed and published by Dovogame LLC. It employs the use of an Item Mall system. Business Tycoon Online had been in the Asian Market for 4 years, reaching 30 millions of users. Dovogame published an adapted version for US and European players.